Creative Director & Brand Navigator FLIRTCommunications Inc. Roughly 613 million people globally will launch 133 million startups annually. That’s a lot of companies, mission statements, customer propositions, and logo designs; and the competition to stand out is fierce. A few of these startups will have plenty of capital, along with big investors watching their every move, but most will not have that peer pressure, and will struggle with a limited budget, low expectations, and a limited design sense. As a result, many logos are produced with no real design strategy or long-term vision behind them. A logo’s core purpose is to be the brand’s most enduring symbol, to become a recognizable icon, a graphic totem that distills a company’s essence down to a single gesture or mark. A great logo stands out and stands up in a crowd. For example, the brand of Harley Davidson stands for a culture and lifestyle; it’s a brand you wear, you ride, and you brag about. 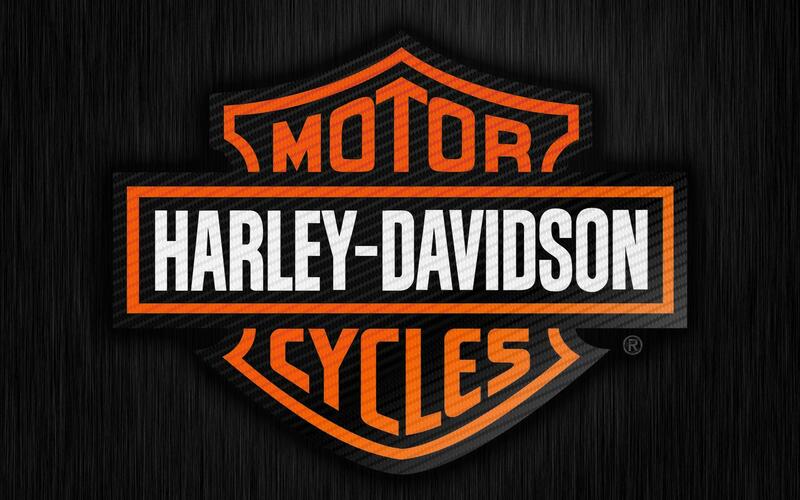 However, Harley Davidson is what I call an “insider brand,” because being a part of the brand can be very powerful, but their logo does not reflect this latent power. So what are some of the tenets of a solid logo design? The first tenet of logo design is to take your logo design seriously. You need to begin with a deep understanding of yourself, your brand, company, and service or unique product, and extrapolate from there. The second tenet is to be yourself, and to infuse all of your designs with your signature uniqueness, creativity, and cleverness. Don’t be afraid of color. Selecting a Color, or color theory, is actually a hard science. If you choose a color that’s too bright, then your logo could look too brash! However, if you choose a color that’s too muted, then your logo might go unnoticed. The psychology of color is critical. Conversely, remember that most memorable logos look brilliant in black and white, or that color adds another dimension to your design, but your graphics should do the bulk of the heavy lifting. If you are a new brand, it would behoove you to create a design for your company’s future, or a logo that grows with your brand over time. Many of the best designers plan ahead and build in options for their logos, should they change in the future. Building easily adaptable symbols and logos can be one of the biggest challenges for designers, but it is necessary for companies with the possibility of re-branding down the road. When Dunkin Donuts realized that most of their revenue was generated via coffee sales instead of donuts, they wanted to change their logo to reflect this fact. They probably said to themselves, “Maybe we shouldn’t lead with the word “Donuts,” because it’s limiting our offerings, appeal and reach?” As a result, they changed their logo to just “Dunkin.” Had they built more flexibility options into their logo earlier on, they could have easily tweaked their design after this realization. Burger King is in a similar predicament as Dunkin Donuts; they also need a re-branding, but they are so deeply entrenched that changing their image could be damaging to their brand. Their new “Demonic King” character is cool and fun, but not very flexible. 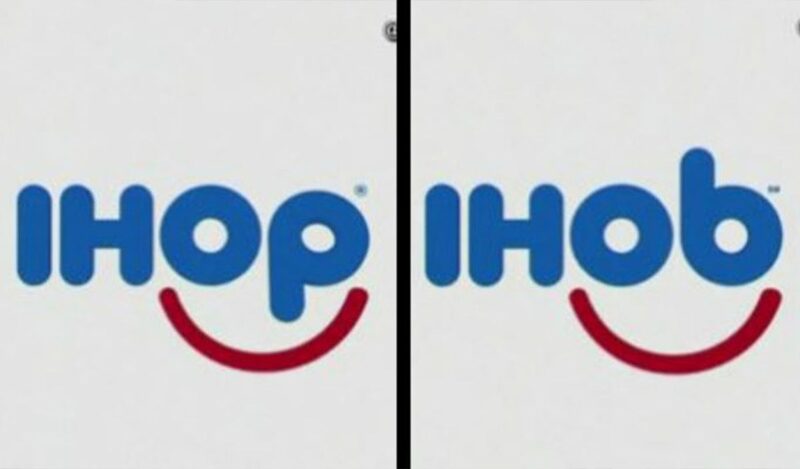 Another example of this is IHOP’s recent divisive change to IHOB, or “International House of Burgers.” After a brief period of backlash, they changed their logo back to IHOP. A logo has two parts, a word-mark and a symbol. Some have only a word-mark, for example Ray-Ban and Rolling Stone. Rolling Stone has the benefit of being a magazine, where the logo is often secondary to the glossy cover image. Some brands, like Airbnb have both a word-mark and a symbol. Airbnb’s original logo was pretty underwhelming, but their current logo is simply brilliant. Their easily recognizable symbol comes with a powerful tagline: BELONG ANYWHERE. The brand is complete, simple, and fresh, and appeals to a very wide and complex audience. Let us know what you think about these logos in the comments!